Versatile NUBTEX SHOP CLOTH provides a totally new approach to pressroom cleaning. Made from an advanced cloth material, Nubtex Shop Cloths are soft, absorbent, and extremely durable. 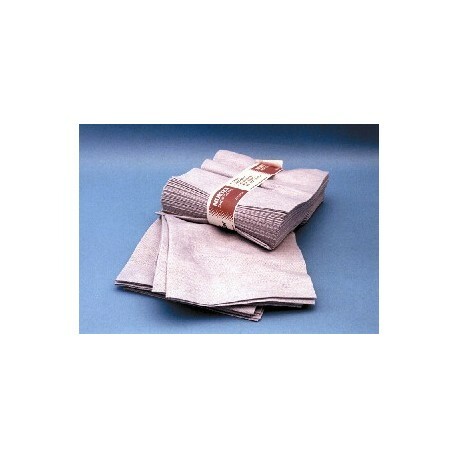 NUBTEX SHOP CLOTH combines the feel and durability of cloth towels with the ease and convenience of disposable wipes. 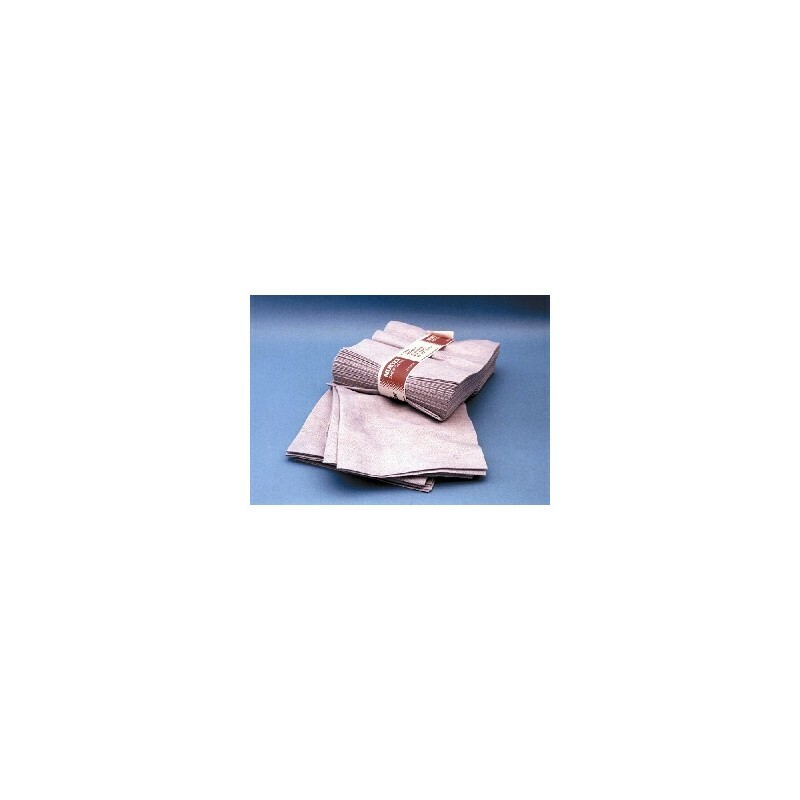 Strong, absorbent, and lint-free, these cloths are perfect for cleaning blankets, rollers, trays and films. Because Nubtex provides the assurance of a fresh towel each time, there is no unwanted metal debris to worry about.